Marc came to United from Aberdeen aged just twelve. 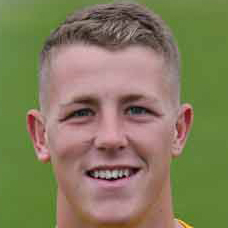 He progressed through the youth programme at Tannadice and played for Scotland at Under-17 and Under-19 level. Marc was sent out on loan to Forfar Athletic during the latter half of 2011-12 and in July 2012 went to Peterhead on loan. 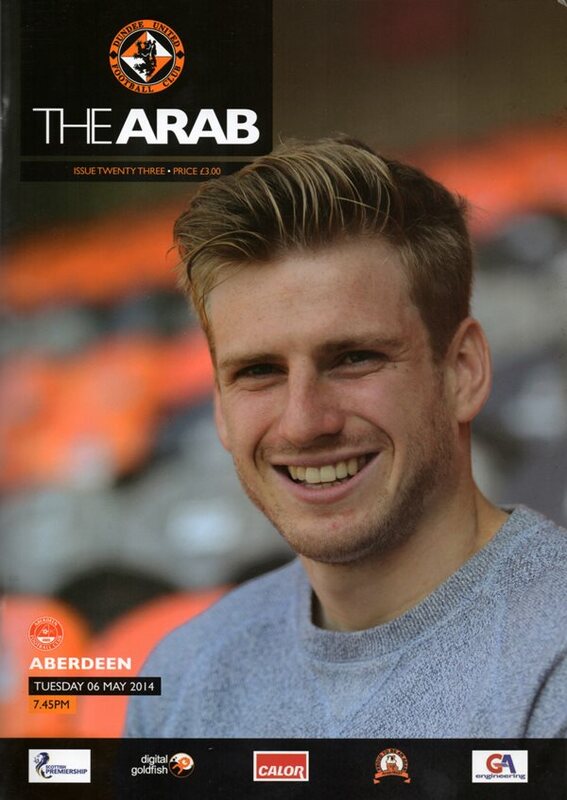 Marc made his first team debut for the Club in May of the 2013-14 season against Aberdeen and that same month, he collected a runners-up medal in the Scottish Cup Final against St Johnstone as an unused substitute. Prior to the final, Marc signed a contract extension to keep him a the Club until May 2016. Following a loan spell at Livingston, Marc was released in January 2016. Marc was born on this date in Forfar.